Welcome to Paradise! . . . Paradise 4 Paws that is. 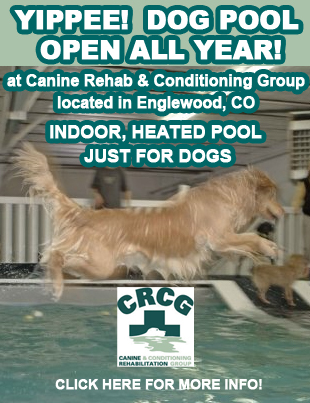 The award-winning pet resort for cats and dogs that first opened near Chicago’s O’Hare Airport in 2008 will set Colorado tails a-wagging this holiday season as it opens at Denver International Airport. Located near DIA’s Pike’s Peak parking lot on 75th Avenue, the all-suite resort is open 24 hours every day of the year, offers discerning pet parent’s airport parking with complimentary shuttle service to/from the terminal, and access to webcams. Canine guests can choose from an array of all-suite accommodations with separate small and large dog areas. Select suites have in-room flat screen TVs and webcams and the Top Dog Suite even sports a full size human bed. All canine guests enjoy play time in the spacious play areas with bone-shaped splashing pools – small dogs have their very own mini dog-bone-shaped splashing pool. Feline guests relax in Bungalows with custom nooks and some with window seats. For kitty playtime, they can romp in the Cat Adventure Jungle™ with climbing trees and an aquarium for their viewing pleasure. 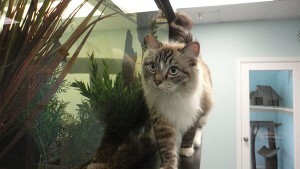 Paradise 4 Paws caters every experience to the specific needs and requests of both pets and pet parents. 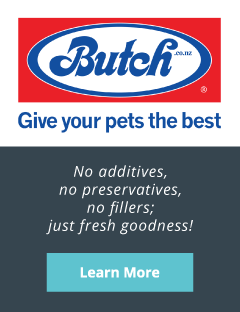 A la carte options include treadmill training, outdoor hikes, and bottled water; and Spa & Grooming options include Massage Therapy, Pawdicures, and Spa Baths. For pet parents, having 24 hour care from a well-trained and caring staff is key. The webcam access, airport parking with complimentary shuttle to/from the terminal aren’t anything to sniff at either. 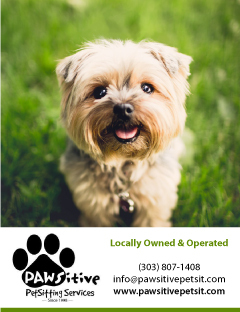 To learn more about Paradise 4 Paws Denver or to make a reservation, visit their website Paradise4PawsDenver.com or give them a call at (303) 342-6996. 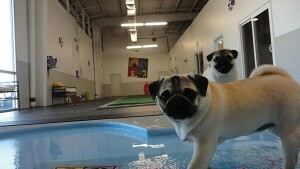 You can also stay updated on fun pet photos, company announcements and special deals at Facebook.com/Paradise4PawsDenver.